Healthy isn't a word that typically comes to mind when we think of pizza. But, we're at it again creating healthy comfort food for you to enjoy. Check out how easy it is to make these mini pizza bites which are perfect for Game Day or even Monday, Tuesday, Wednesday...you get the idea. 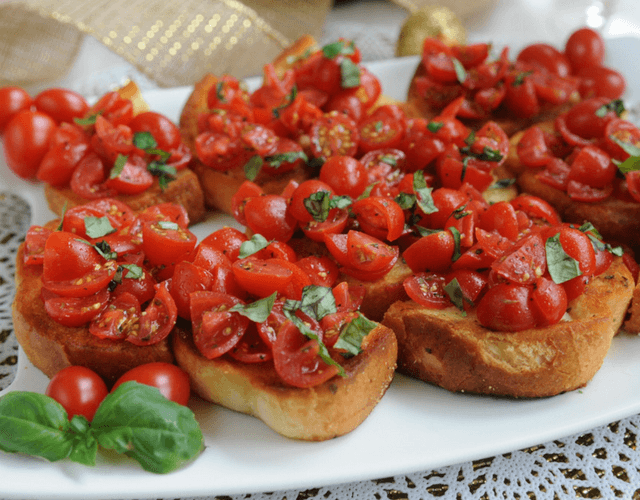 Get cozy this holiday and serve this elegant, colorful and comforting appetizer featuring Cherubs® tomatoes. Always packed with flavor in each non-GMO bite! Sweet, delicious cookies for the holidays! The best part? They are made with only three ingredients! These Amaz!n™ Prunes provide the wow-factor in this cookie, and they now come in delicious flavors. 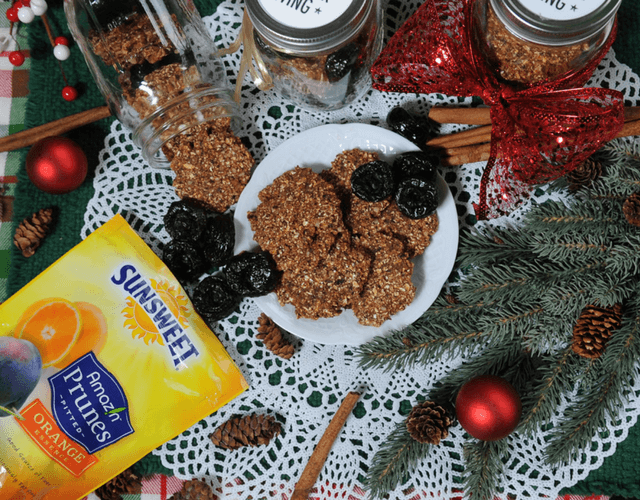 We used their Orange Essence Amaz!n™ Prunes to create holiday gifts to share – all healthy, delicious and adorable! 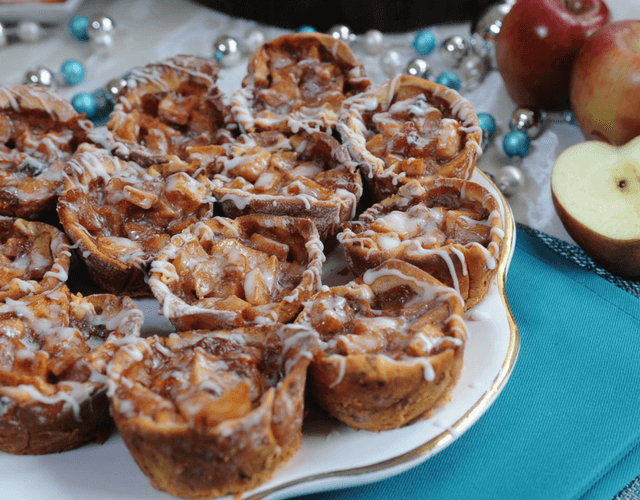 Warm, yummy mini-cinnamon apple pies are just the delicious and beautiful dish to display this holiday season. 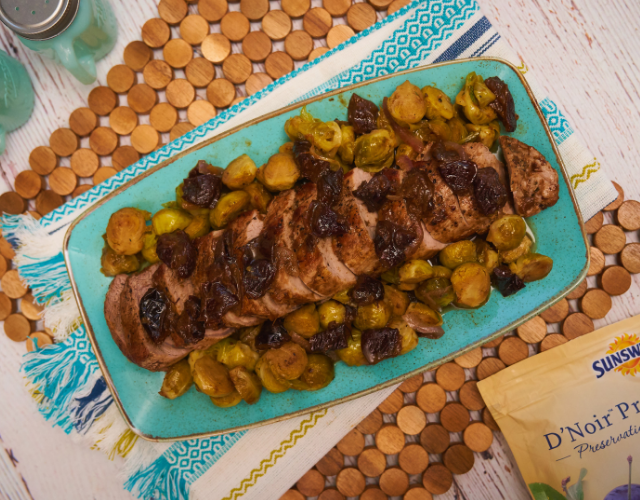 The Empire Apple from Fowler Farms has just the right tartness and just the right sweetness to be the show-stopper in this easy to make dish. It's the holiday season and these chestnuts are perfect for your holiday meals. 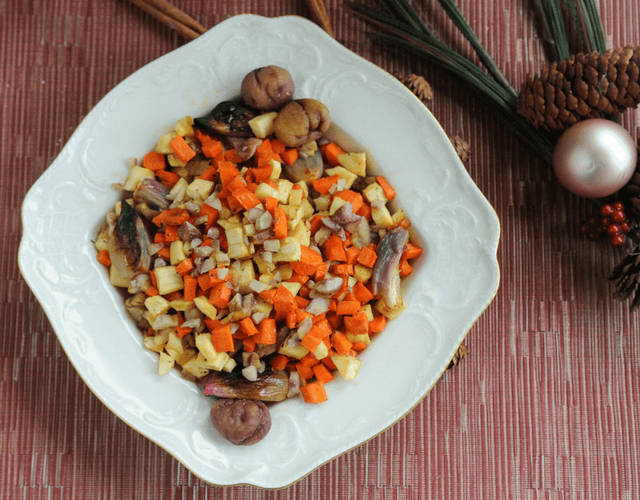 Check out this delicious side-dish where chestnuts are the holiday star! Let's make a date...recipe! 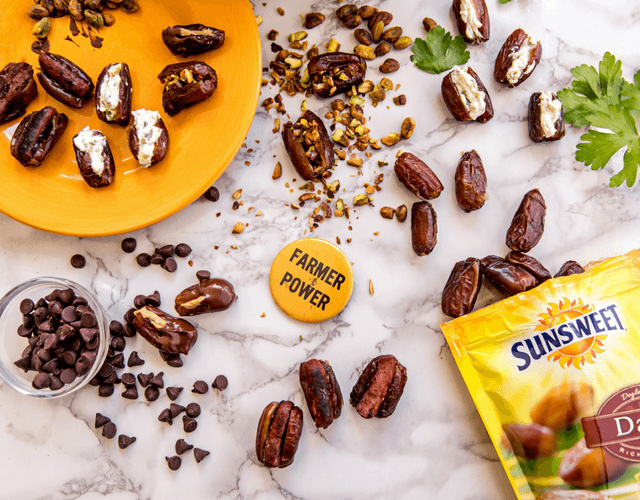 We absolutely love these ready to eat Pitted Dates, and there so many ways great ways to use this healthy snack. We've created four different recipes using this flavorful fruit - two sweet and two savory. 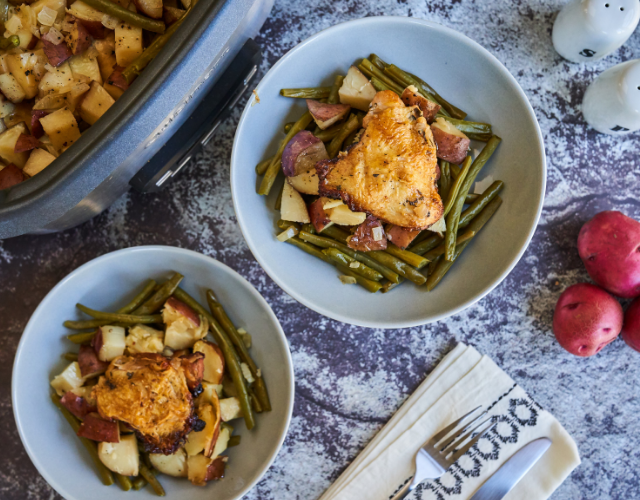 There's a delicious version for everyone at the dinner table! 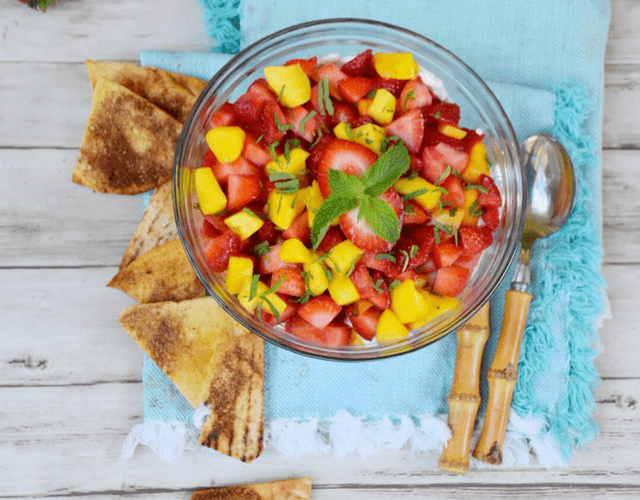 This recipe is tasty, colorful, and perfect for your entertaining! Create this tart as we have, or perhaps you may wish to make mini-tarts to share. 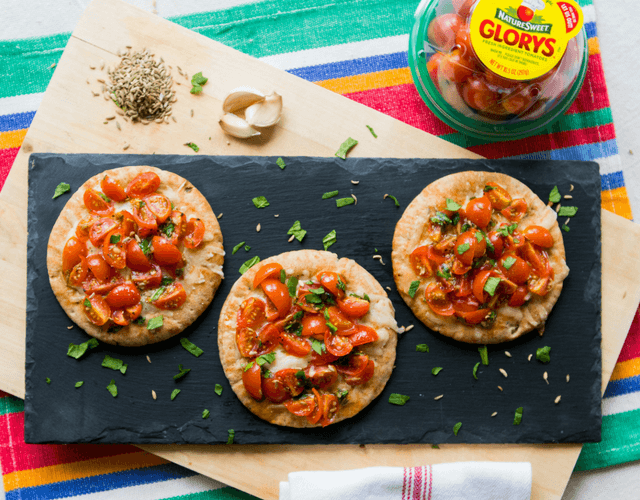 Plus, NatureSweet® grows tomatoes all year in their state-of-the-art greenhouses so we can enjoy fresh, non-GMO tomatoes all year long. 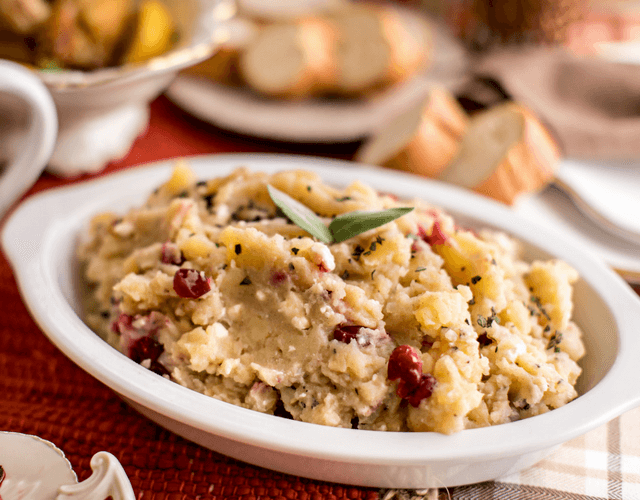 These creamy, organic mashed potatoes from Earth Fresh Foods offer a twist on the standard classic, and they'll make a perfect addition to your holiday meals and dinner table. 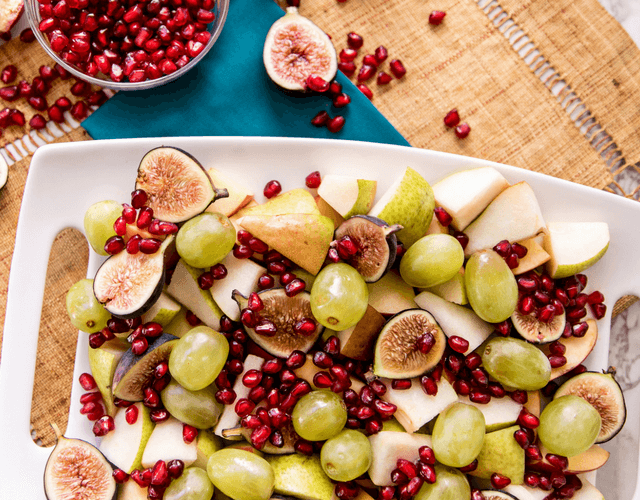 Fall is full of wonderful seasonal fruits that will add health to your meals, but our favorite this month is the pomegranate arils! You don't have to worry about working hard to gather the pomegranate seeds yourself anymore though, because these I Love Pomegranate Arils are ready to go and more convenient than ever. 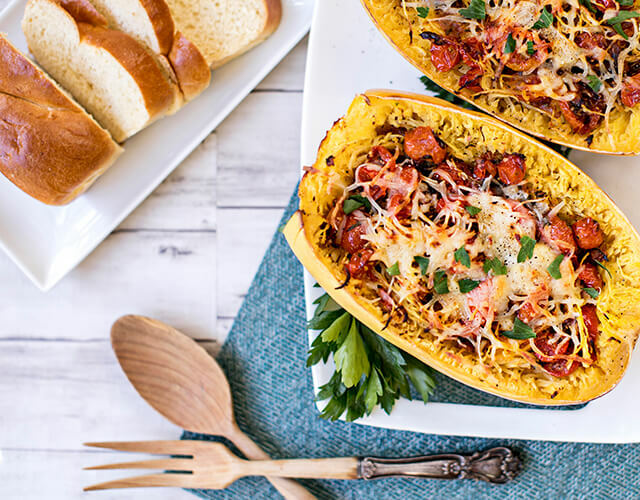 See how this healthy dish will be a great addition to your fall meals. 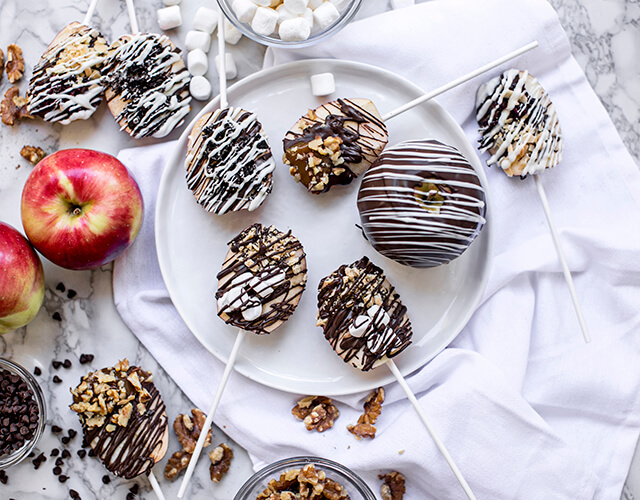 Just in time for halloween and sweet fall treats, the Gala apple has the perfect sweet candy-like taste that mixes so well with chocolate and toppings like these! 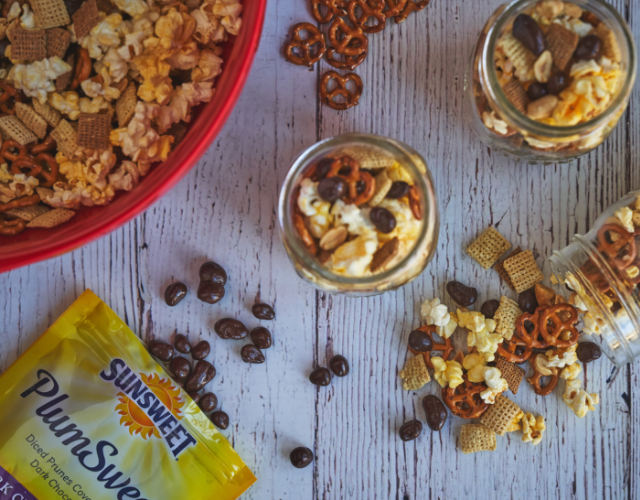 Take a look at how we made four different versions – all of them delicious! Hot, healthy meals in under 5 minutes? Yes, please! Taylor Farms has done it again with their new Coconut Curry Stir Fry Kit. And everything is all in the bag! It's up to you to add chicken or fish or beef. 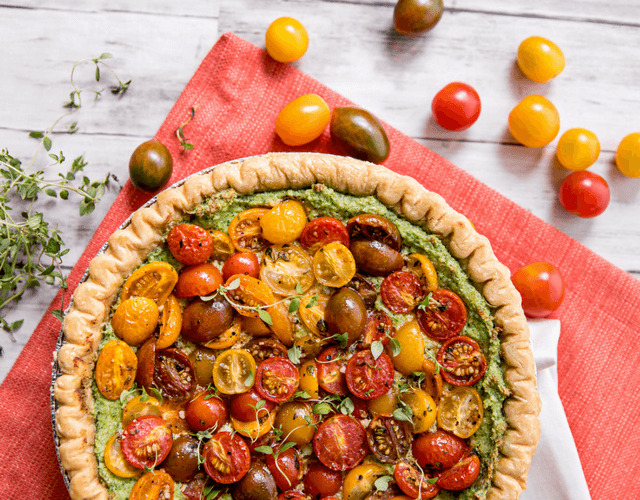 See our take on it, too, in this quick and easy recipe. 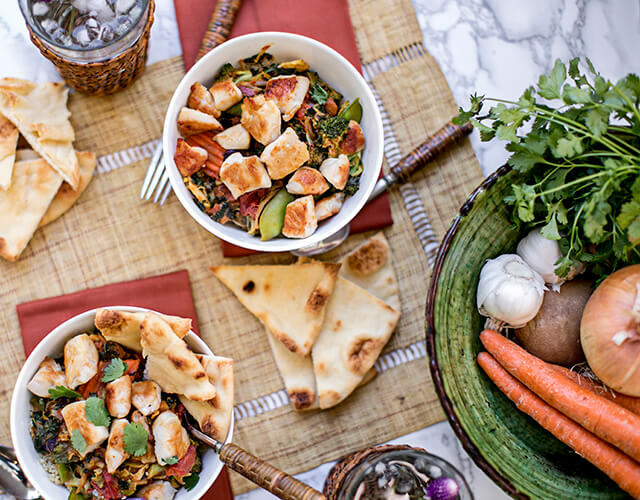 Don't you love it when you find a really healthy recipe that also tastes amazing?! Look no further than this delicious recipe! Y'all, it tastes just like spaghetti in a rich homemade sauce. Plus, it's super easy to make! This is one recipe that is sure to surprise and impress! It's sweet, delicious, and full of the new Smuccies™ Sweet Strawberries from Mucci Farms. It's also really easy to make and will add a pop of color to your table. Plus, you can make everything ahead of time and assemble when you're ready to serve. Oleґ! 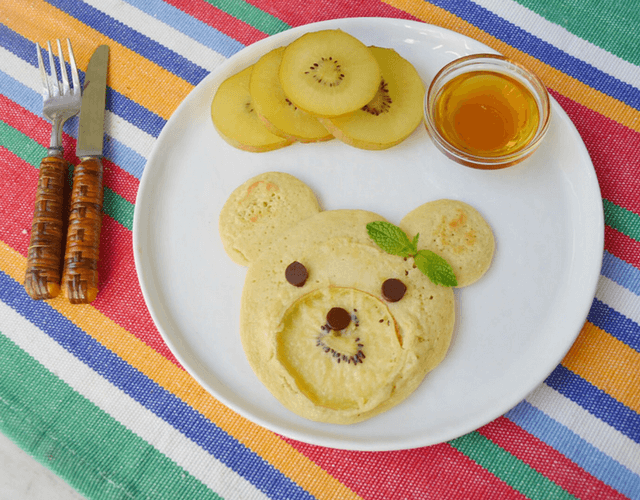 We love these adorable Bear Face SunGold Kiwi Pancakes. They're simple to create, and sure to bring a smile to a loved ones face. Plus, these SunGold Kiwis from Zespri are a whole different kiwifruit! The flesh is yellow, and the skin is hairless and edible! It's a potato! It's a burger! 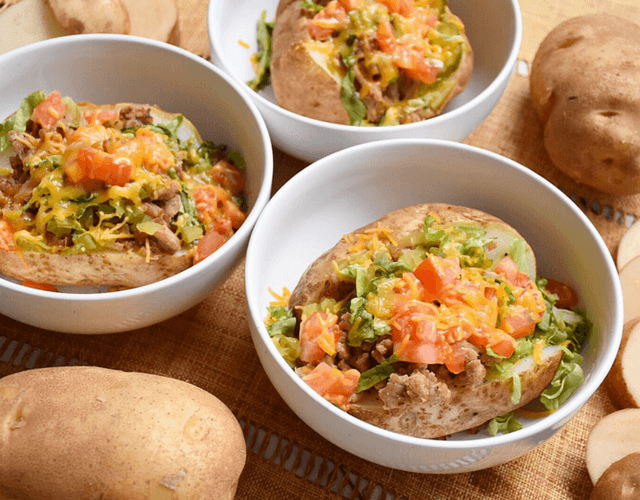 It's the Organic Potato Burger Bowl! 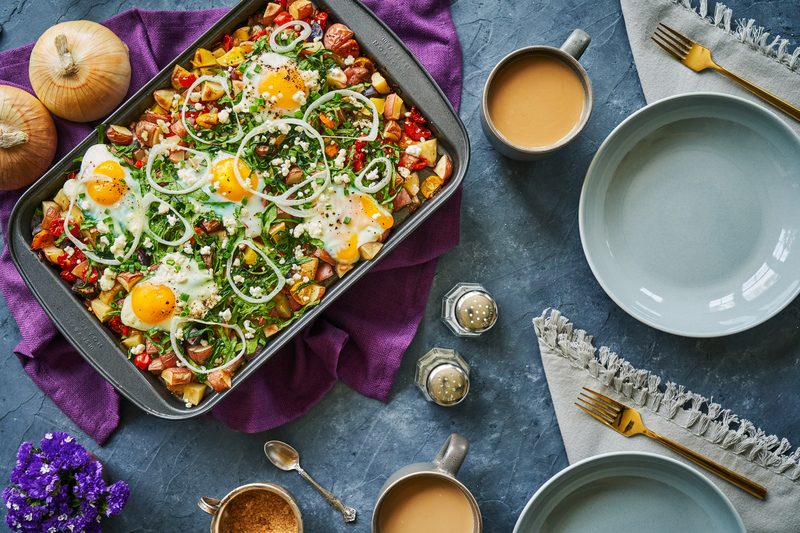 We've put a fresh, healthy spin on a dish that you and your family will love. Skip the bun and add the healthy Organic Russet Potatoes from Earth Fresh Foods. Yum!